up a memorable experience that will last forever. 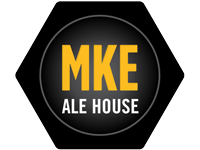 Whether you are having a buffet, semi-seated buffet, full seated dinner or hors d’oeuvres reception, the Milwaukee Ale House serves up a memorable experience that will last forever. Known for our live music and fresh beer, the Milwaukee Ale House offers a great atmosphere to throw parties of any kind. 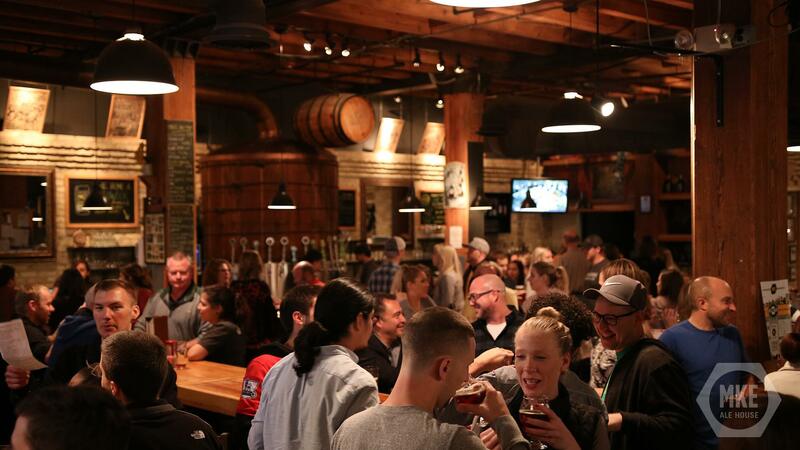 Founded by local home brewers in 1997, this venue also offers a behind-the-scenes look into some of the brewery operations of Milwaukee Brewing Company. We would love to work with you on your next company meeting, networking happy hour, or special occasion. With three event spaces we can tailor any event to your needs. Can accommodate up to 200 people. Often times includes a live band to enjoy. Offers a more intimate setting for you and your guests. Room is equipped with a full bar and dining area. Holds up to 40 for a sit-down dinner with ten additional seats at the bar. Includes four tall top tables and three booths. Space would be sectioned off for your group, and can accommodate 30 people with room for mingling. Treat your guests to a unique behind-the-scene look into the brewery operations of the Milwaukee Ale House, where Milwaukee Brewing Company began. 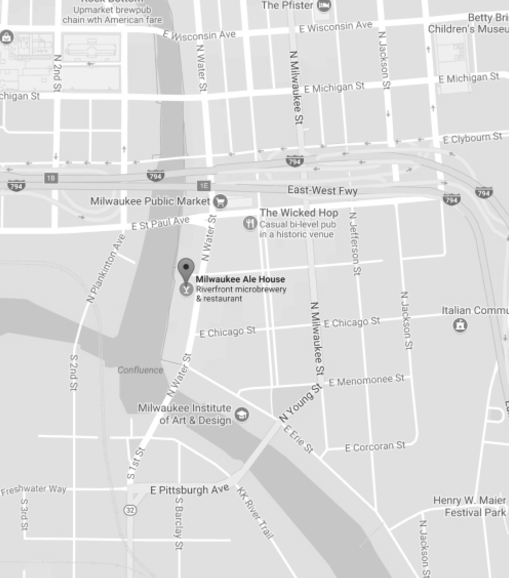 Conveniently located downtown in Milwaukee’s Historic Third Ward, the Ale House occupies the first several floors of the Saddlery building which stands between Water St. and the Milwaukee River. Guests can enjoy views inside or on the patio overlooking downtown and the river. Join us for a taste of food and fun and sample our fantastic beers. Milwaukee Brewing Company started as Milwaukee Ale House, a brewpub with a custom 15bbl brewery. Founder Jim McCabe applied engineering experience and home brewing momentum to design a very functional and robust brewery. Over a decade of producing a rotation of year-round Ales and over 300 unique seasonal flavors at the Ale House established a fan base of craft drinkers that understood the effort. Adding to the momentum is a new generation of craft beer lovers that are very knowledgeable and just as passionate as the Milwaukee Brewing Company brewery scoundrels.